Folksy made mention of this so I’m passing it on – the Richard Rutt Collection, held at the Winchester School of Art is now on-line. 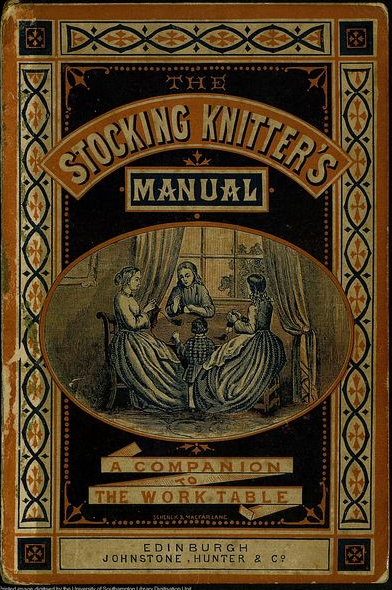 An amazing collection of nineteenth century knitting books, with a few nods to crochet, netting etc. A fantastic resource and free to all! Early patterns can also be found at the lovely Antique Pattern Library, for those who do not know of it already. Again, an amazing resource – knitting, crochet, cross stitch, tatting etc. Inspiration galore!